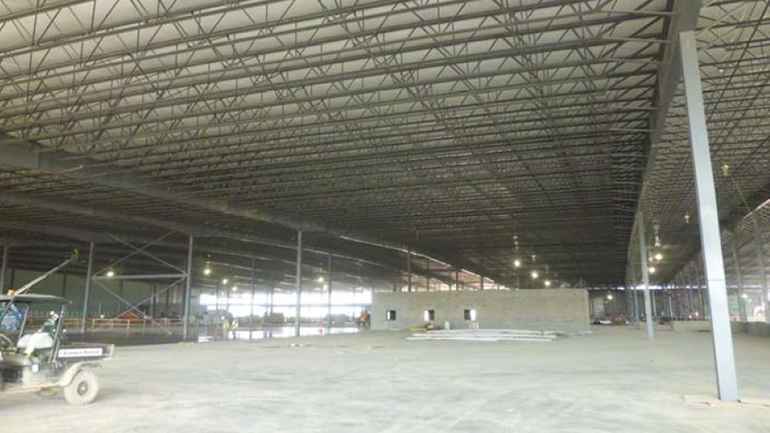 Our Grand Design 100 medium-term management plan outlined efforts to expand our tire production capacity. When Yokohama adopted the plan in 2006, authoritative projections called for an average annual growth of 100 million tires in global demand. 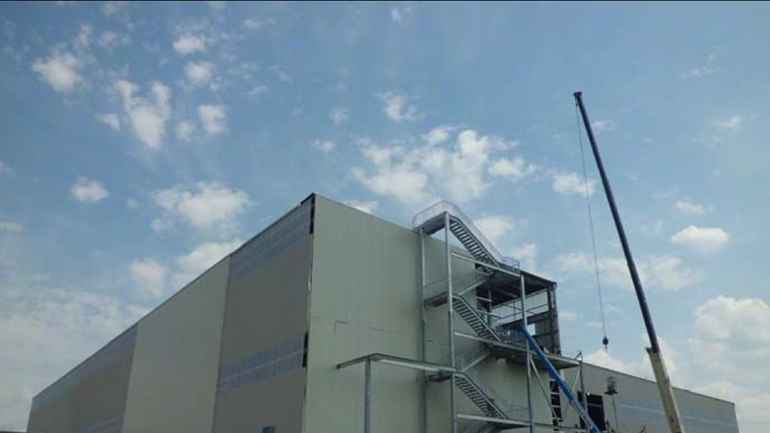 From that moment forward, we have been determined to accommodate that growth and provide better service for our customers. 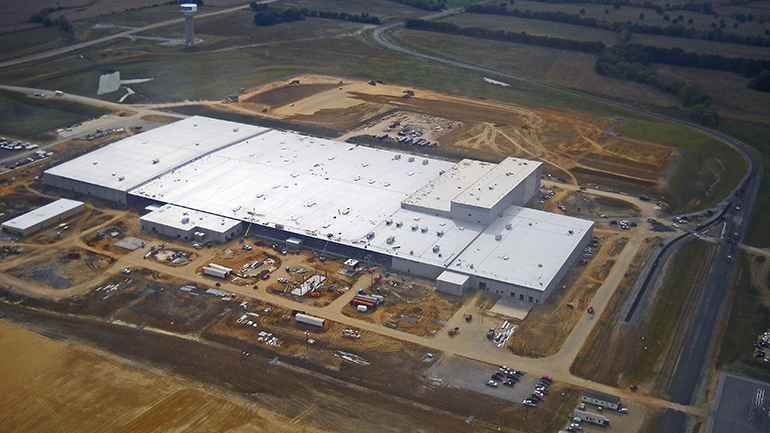 In April 2013, we announced and signed a Memorandum of Understanding with the State of Mississippi to build a plant in the city of West Point to produce truck and bus tires that will total up to one million units a year. 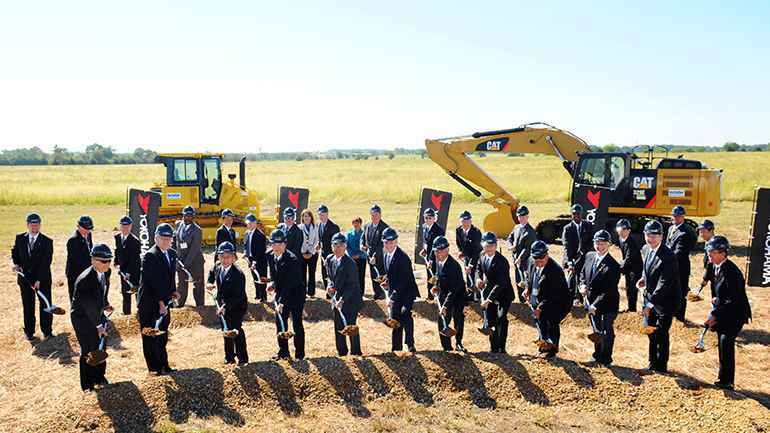 In September 2013, just five months after the announcement, we broke ground on the $300 million investment covering over 500 acres of land. 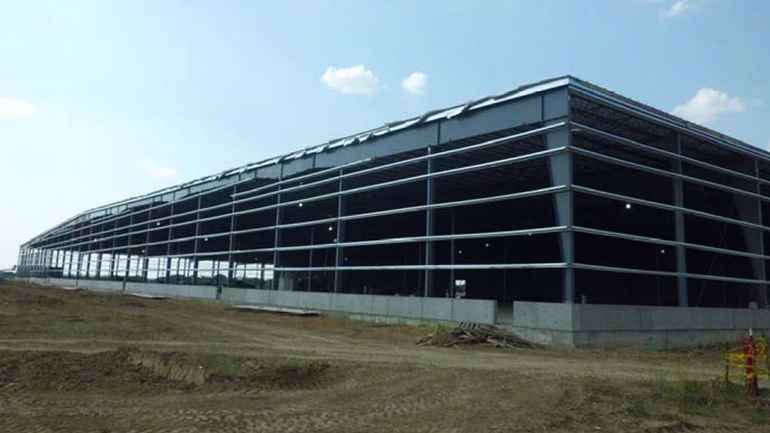 Meanwhile, expansions had previously been completed at our Salem, Virginia manufacturing plant where we now produce ultra-high performance, high-performance and touring passenger car tires as well as light truck tires in our 1.2 million square-foot facility. Products manufactured at that location include our flagship brand ADVAN®, GEOLANDAR®, S.drive® and AVID® tires that include the Ascend, incorporating our breakthrough orange oil technology. 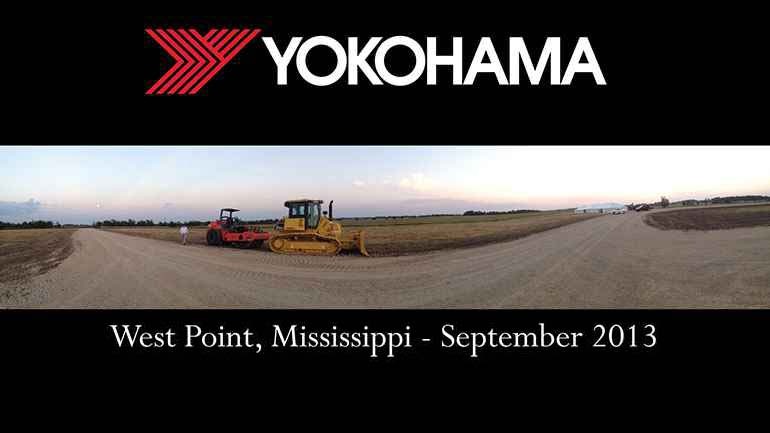 We are now proud to announce that as of October 2015 the facility in Mississippi is also fully functional, insuring that the growth of the Yokohama brand in North America will now be served by two factories, right here in the U.S.A.
We at Yokohama are committed to achieving sustainable growth as a global organization and we are grateful to have earned your trust as our customer. 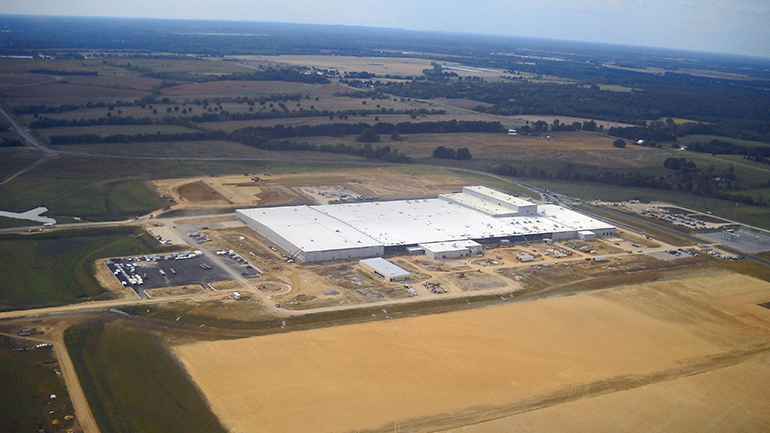 SEE OUR STATE-OF-THE-ART MANUFACTURING FACILITY IN WEST POINT, MISSISSIPPI IN THIS ARTIST'S RENDERING. 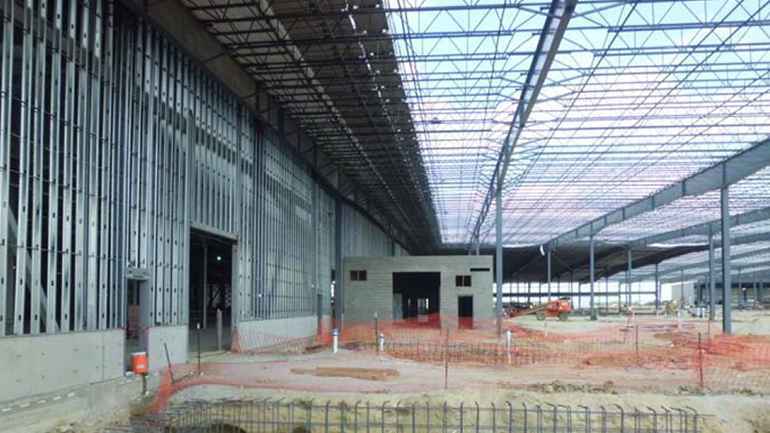 SEE OUR MANUFACTURING FACTORY COME TO LIFE IN THIS PHOTO GALLERY. 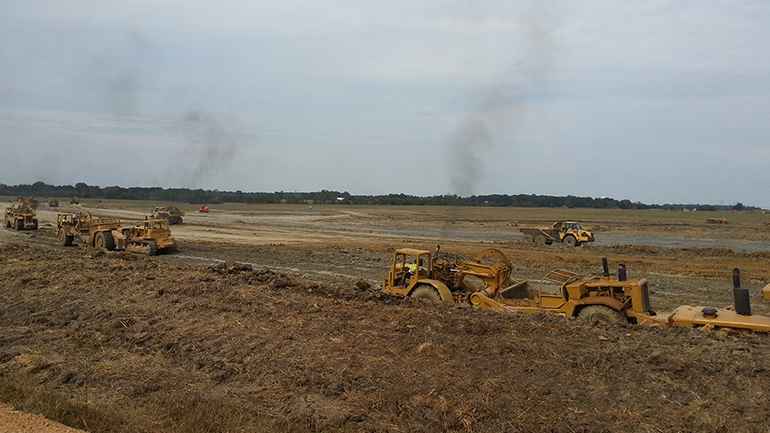 A little over two years after we announced and broke ground on a new manufacturing plant for commercial truck tires in West Point, Mississippi, the facility is now rolling tires off the production line. 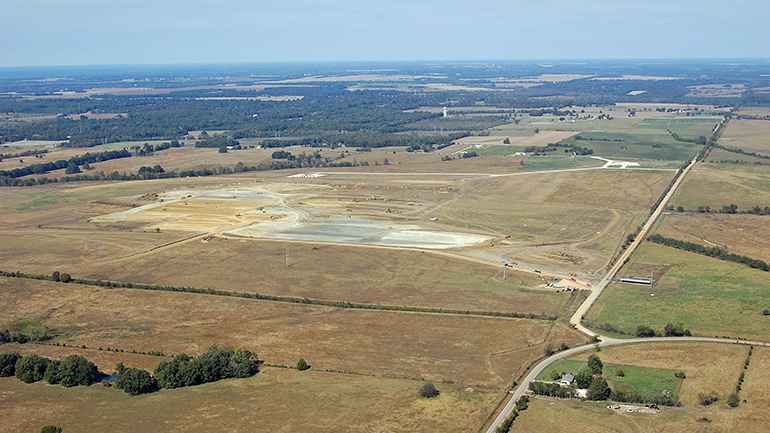 Construction on the 500+ acres of land and production capacity when fully actualized will manufacture up to 1 million tires annually. What does this mean to you? 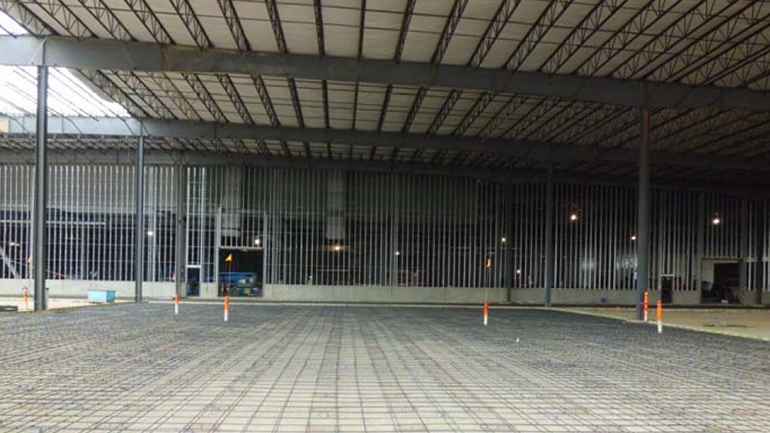 It means world class commercial tires for the commercial vehicles that carry the goods powering our country’s economic recovery are now made right here in the U.S.A.
Yokohama Tires will be available much sooner, minimizing a fleet’s down time and optimizing its efficiency and profitability. 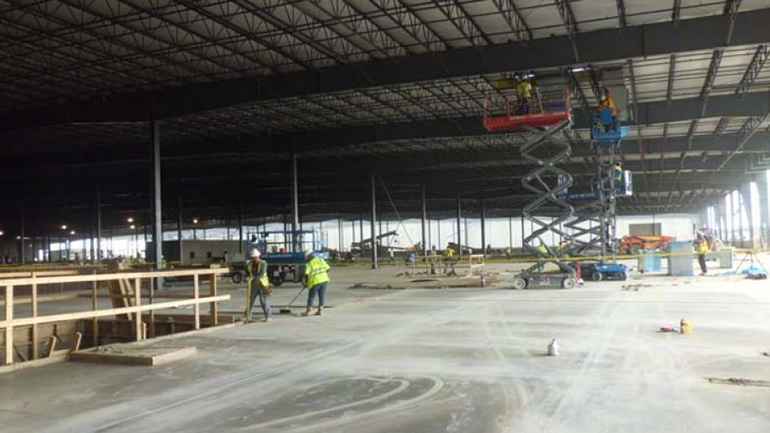 More jobs are being created that help invigorate local communities. “We are here to stay,” and the $300 million project that is now fully realized is only the beginning. 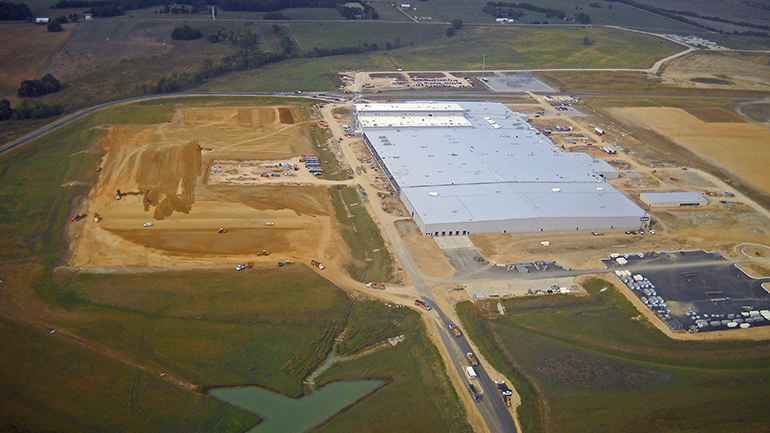 Future plant expansions could reach up to four times the original investment and employment levels. 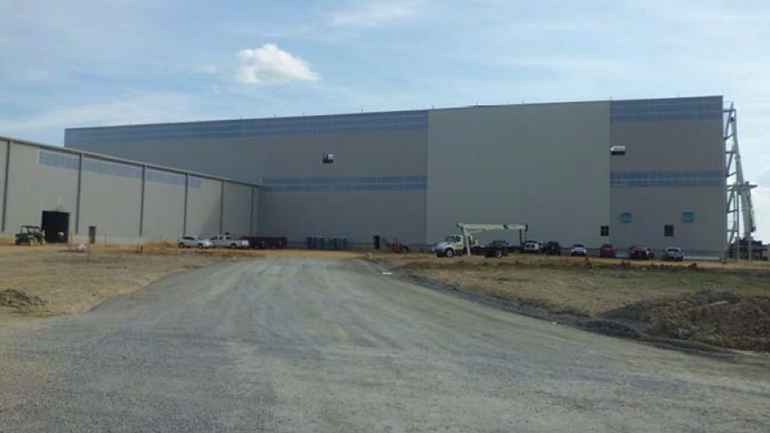 Since our entry into the U.S. market over 40 years ago, along with the subsequent acquisition of our plant in Salem, Virginia in the 1980’s, Yokohama has experienced steady growth. 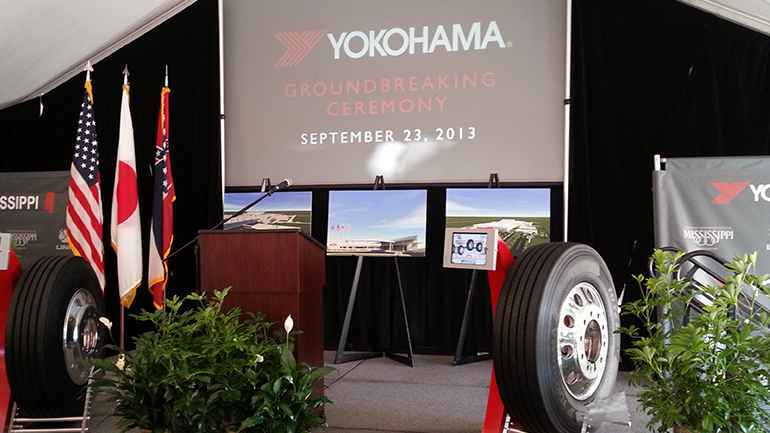 Now, with our Mississippi plant—which is the first Yokohama plant built in the U.S.—we can create even stronger strategic partnerships with our customers. 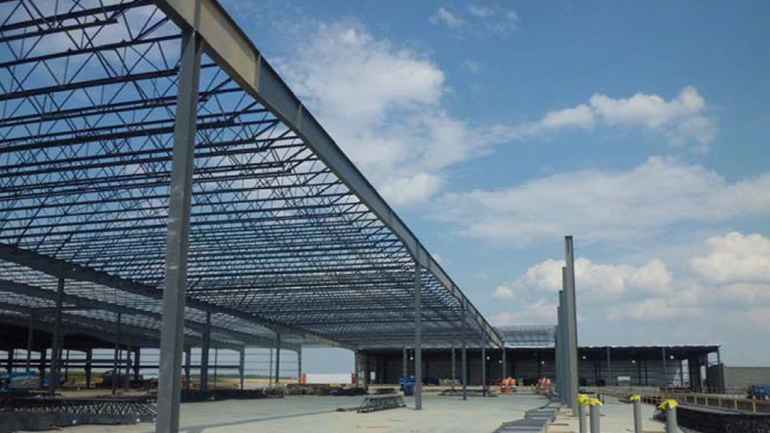 We invite you to see how our vision came to life in the photos below.